Is your story stuck? 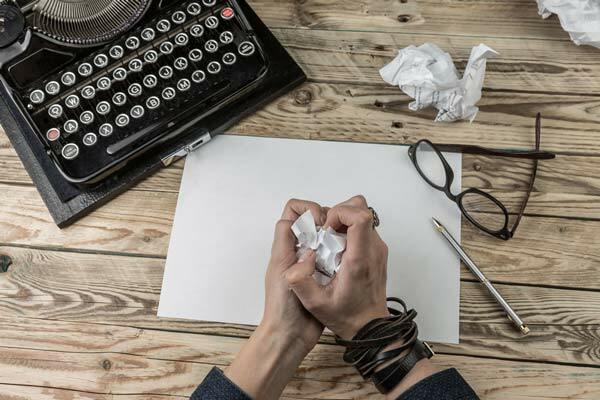 Find out how to overcome a fiction writing block. Melissa, this is where I am. I wrote 37,000 words of my novel, and everything froze. I’ve since changed the plot and some of the characters. Now, I’m rewriting and struggling with dialogue. I like your suggestions and will give them a try. I have Story Drills: Fiction Writing Exercises; I’ll consult it for more options. Thank you for a timely post. Hi Billie. This is not unusual. Writers often run into road blocks. There are a few tools you can use to avoid or get around them. I usually recommend doing some developmental work before drafting. This often starts with a story description (one paragraph to one page) followed by working out a story’s three-act structure. Around this time, character sketches can be immensely helpful. Once all that material is nailed down, outlining begins. The reason these exercises are so useful is because we can work out the plot, characterization, and story structure before writing a full draft. It’s much faster and easier to fix problems in a one-page summary or a thirty-page outline than to try to work through hundreds of pages or tens of thousands of words. 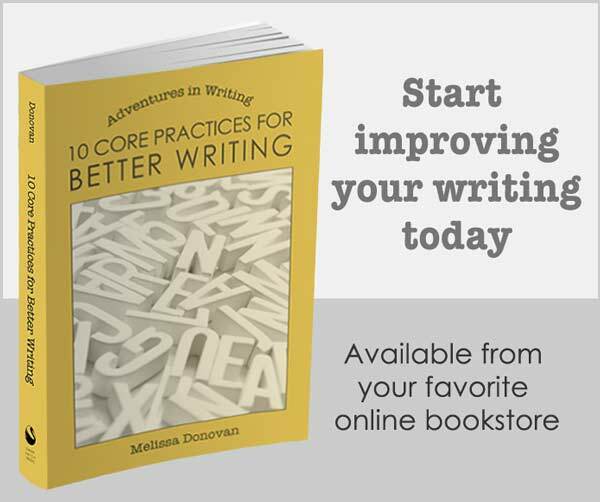 Writers can also use these tools and exercises at any point during the writing process. Often, when working with drafts, writers will make major changes to plot and characters–but these changes don’t necessarily fix problems. In fact, sometimes they create a bunch of new ones, especially when the story deviates from the author’s original artistic vision. 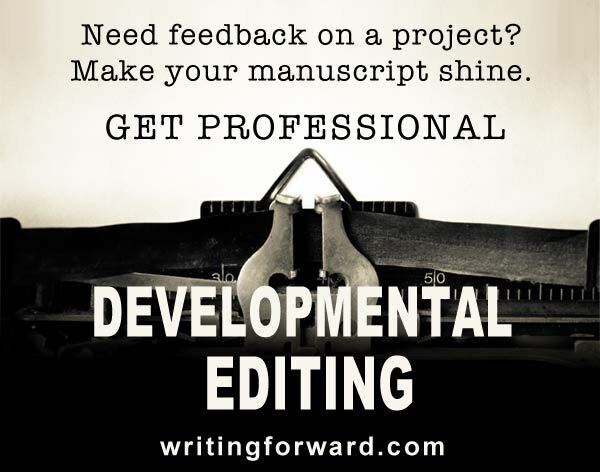 Some other options for working through these kinds of issues would be working with alpha readers, a writing coach, or a developmental editor. I wish you the best of luck with your project, and I hope you’ll stick with it. I have mentioned this on my blog, several times. There is no “writer’s block”. The Muse is on, 24/7. A “block” is simply trying to control a story and unless you’re writing pure formula (there’s no way to stuck there) then the simple truth is get out of your own way. No on is cooperating because the author stopped listening and decided to insert his/her self into the middle of everything. Get out of the way. If you’ve written yourself into a corner, go back to where you took the wrong turn by force of will, throw it away and let the story tell itself. there is no writer’s block, there are only writers in their own way. Hi Phil. Writer’s block is just another way of saying that something is getting in the way of one’s work. I appreciate that you’ve shared your experience with writer’s block, but it is actually very real for many writers, and there are a variety causes. You have certainly identified one (get out of your own way). But other issues can inhibit people from writing, and that includes anything from stress to health problems to being overwhelmed, hungry, fatigued, out of shape, and a litany of other root causes. And some people feel like they’re experiencing writer’s block when they simply feel uninspired. If someone claims they have writer’s block, I’d try to help them find the cause and work through it.